Could you kill your brother to save yourself? A senator proposing a weapons' control bill. A hitman with amnesia. When the hitman instinctively saves the senator, his target from another assassin, the hitman's memory returns. 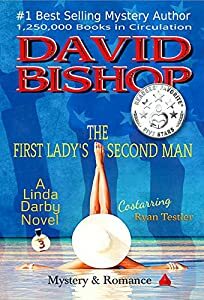 Knowing the senator is his brother, does he refuse the hit and place himself in the crosshairs, or does he go through with it to save himself? A story about power and greed, good versus evil and a family caught in the crosscurrents. America's middle class is about to disappear!! Who can save it? 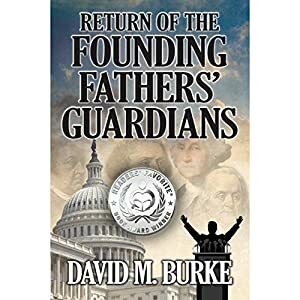 In David M. Burke's award-winning book, a rare group of patriots decides it is time to restore America to its original greatness. Their mission is to bring hope back to a hopeless nation by reestablishing the principles of the Founding Fathers. George Carnegie and his running mate, Adam Youngeagle, join together to expose the true intentions of the current government - the elimination of the middle class! The present administration desires to destroy the American Dream. George and Adam are not alone in their quest; they are visited and inspired by spiritual guardians. Angelic messengers and a mysterious covert operative assist them in their fight against tyrannical forces. It is time to make a stand and to reveal the truth. This is not just a presidential race; it is a reckoning! 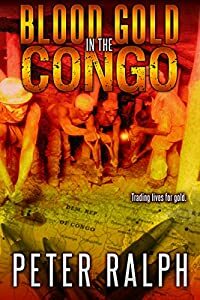 When Twelve-year-old Congolese boy, Joseph Muamba, is sold to a wealthy American family he could never forget the life he left behind or believe he could fully love the life ahead of him. Throughout his years growing up, Muamba couldn’t rid himself of the nagging feeling that had a great calling in life. Fourteen years later he competes at the Beijing Olympics for the Democratic Republic of the Congo and wins his birth country’s first ever medal – gold in the decathlon. Every president has secrets. Some secrets have a life of their own. After the death of his wife, former president Anthony Morris moves to Montana to spend his final days in anonymity, writing his memoirs—his final legacy to his estranged and combative daughter. But these aren't the normal memoirs of a presidency, and he can't shake the nightmares that haunt him or the loose ends of his past. The more he writes, the more convinced he becomes that he can't trust anyone, not even those closest to him. "Spellbinding. Davidson makes the reader a believer." "Intriguing, suspenseful, disruptive. Hard to put it down." "A thrilling change from the usual." "Could make a believer out of a skeptic." "A true journey of thought and beyond." "Well worth the read and highly recommended"
"If his books haven't been made into a movie, they should be." Years ago the CIA developed a powerful hypnosis-enhancing drug. Its existence is a closely guarded secret. Now the agency is being attacked by a fringe congressman who is rapidly amassing power and influence. Worse yet, some of the drug is missing. Five thousand miles away in Hawaii, accident survivors Bill and Cheryl Parker are living idyllic, isolated lives on the island of Molokai. 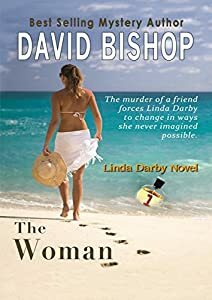 But after an earthquake shatters their bliss, and an investigative reporter makes disturbing inquiries, they begin to question who they really are. 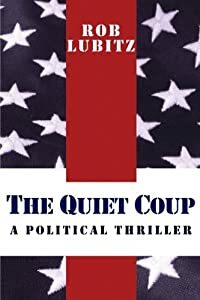 Their search for the truth propels them into the crosshairs of a contract killer and into the center of a political coup in Washington. In this heart-racing, mind-twisting political thriller, two lovers are about to discover that life hangs by the thinnest thread, reality is not always what it seems, and nothing is certain in an uncertain world. A murdered tsar. A missing treasure. One woman holds the key. Natalie Brandon knows Nicholas II, last tsar of Russia, left a secret bank account to provide for his family in exile. But getting someone to believe her is harder than finding the account itself. Diagnosed with schizophrenia, Natalie is tormented by a recurring hallucination, the voice of an angel named Belial. 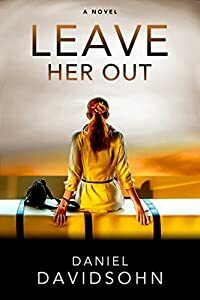 Even her sister, a Russian history professor, won’t take her seriously…until a blond, blue-eyed Russian spy kidnaps Natalie, claiming she’s the only one who can lead him to the treasure. But Constantine Dashkov isn’t the only one after the tsar’s missing millions. Russian prime minister Maxim Starinov will do anything to get the money for himself. Natalie and Constantine must outrun Starinov’s death squad as they track the treasure from San Francisco to Moscow to London. With nothing more than Natalie’s ghostly intuition to guide them, can she and Constantine stay alive long enough to protect the tsar’s legacy from a greedy despot? 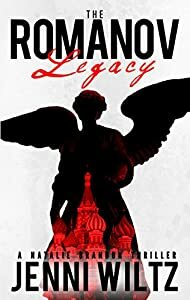 The Romanov Legacy is the first book in the Natalie Brandon thriller series, with fast-paced action and a heroine readers call "unforgettable" and "enchanting." 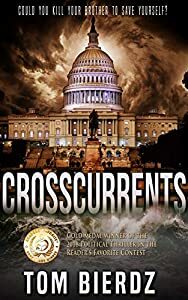 If you like Dan Brown’s historical puzzles and the international intrigue of Daniel Silva, then you'll love Jenni Wiltz's page-turning thrillers. Buy The Romanov Legacy to discover this exciting new series today. 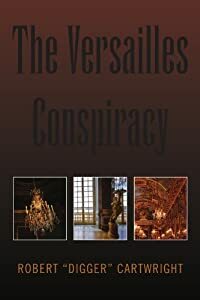 The Versailles Conspiracy was recognized as an honorable mention in the Readers Favorite Awards in 2015 and is rated 5 stars on Readers Favorite. When a city building inspector is murdered, Lieutenant Wickland opens an investigation that stretches from the high society of local country clubs to The Flamingo Beachwear Store, whose Russian owner is suspected of selling counterfeit goods, to a mysterious international arms dealer to the notorious but elusive drug kingpin known simply as Mr. Grey. As the investigation takes them deeper into the backroom deals of the local good old boys and the net tightens around the crafty Russian with a loathing of America, Wickland and his colleague, Doug Graisco, are drawn into a web of international politics, deceit, and danger. 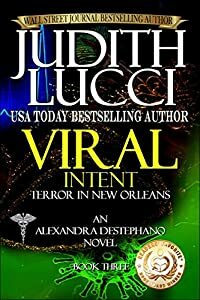 As they navigate the complex web of intrigue to decipher who is who, they race against time, political roadblocks, and unexpected assailants to unlock the secrets of the Versailles conspiracy and stop an international incident that threatens global security.